Nigeria is a veritable factory of sophisticated novelists. 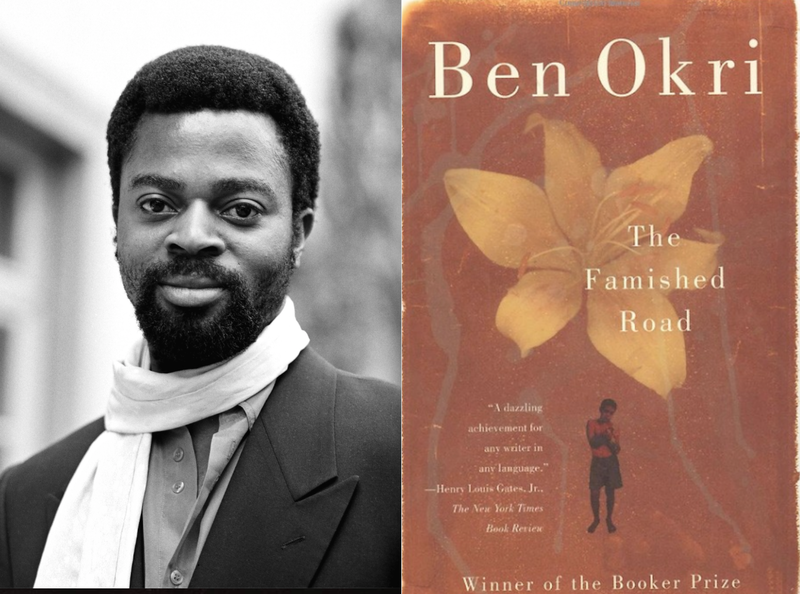 It was no surprise that Ben Okri won the British Booker Prize that goes annually to the best English language novelist of the year. Okri’s prose is no longer quite accurate. When he published that in 1991 Nigeria was, as the IMF says, a “less developed country”. Today with an income per head per year of over a thousand US dollars it’s a lower medium level country. It has the biggest national income per year in Africa, followed by South Africa and then Egypt. There hasn’t been a better president since Olusegun Obasanjo, who ruled from 1999 to 2007. Aided by high oil prices he revamped agricultural policy, drastically reformed the police and the army, tackled bribery head on and sought through the British courts to regain looted money. He sorted out the poor management in Lagos’s airport and docks. He supported good governors of states- including the dynamic mayors of Lagos, Bola Tinubu and then Babatunde Fashola and Akinwunmi Ambode when the city’s garbage collection, roads, public transport, land reclamation, and health services were fast upgraded and public safety much improved. After Obasanjo came the well-meaning, reform-reminded Muslim, Umaru Adua, who died after three years on the job. Next came his vice-president, Goodluck Jonathan, who presided over the corruption of his cronies. However, he did step down at the end of his term, thus cementing Nigeria’s democracy. Now the incumbent is Muhammadu Buhari. He too has been seriously ill and away for months in London for treatment. Fortunately, his vice president, Yemi Osinbajo, has capably pushed reform forward. Buhari, by Obasanjo standards, has not been a driving force for reform. His virtue is that he is not corrupt. His major fault is that he’s allowed the army to commit atrocities in the fight against Boko Haram, a nihilistic, extreme Islamic, a movement that has terrified much of the north. It began in 2002, at first very slowly. Although now it has retreated it’s still strong enough to turn villages upside down. The economy is projected to grow at only 2.3% this year, well below what it was in Obasanjo’s day- 7 to 8%. Oil prices have been very low but are climbing again. Buhari is the favorite to win. Let’s see with extra oil revenue if he can put Nigeria back on track- and match Obasanjo’s record. Otherwise, with its mushrooming unemployment, big parts of Nigeria may head downward, back to the way Ben Okri described it. Jonathan Power was for 17 years a foreign affairs columnist for the International Herald Tribune. and has been to Nigeria over a dozen times, since the early 1980s.